Section Two "The formation of Governments"
There are two main systems of government that we should examine. They are the unitary system and the federal system. Who has the key power in a unitary system? The central government is given that power. The central government can create the various levels of government in this society. Great Britain, Italy, and France became unitary governments when they were formed from smaller kingdoms. Smaller levels of government, such as provincial or local governments may be present in a unitary system, but they fail to have much power and authority. It is the central government that is supreme. The United States of America utilizes a federal system of government. 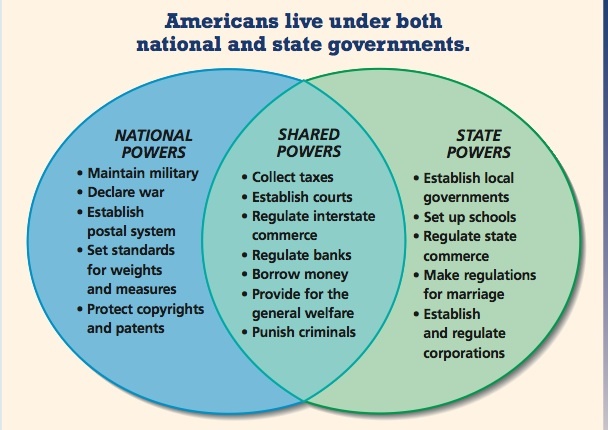 In a federal system, there is a division of power between the national or central government and state or provincial governments. There is power or sovereignty to some degree at each level. Other federal systems can be found in Canada, Mexico, Australia, India, Switzerland, and Russia. Initially, the United States was a confederacy, a loose union of independent states under the Articles of Confederation. The central government had little authority and the states acted quite independently. This confederacy failed to address the needs of the whole body. Events such as Shays's Rebellion (an armed conflict between Massachusetts' farmers and the government) brought the realization that there needed to be a stronger central government. The Articles of Confederation would be replaced by the United States Constitution and the establishment of a full federal system of government. A constitution is a plan that provides the rules for government. There are several major purposes in a constitution: 1.) it sets out ideals that the people believe in and share, 2.) it establishes the basic structure of government and defines the government's powers and duties, and 3.) it provides the supreme law for the country. Constitutions give the rules that shape the actions of government and politics. Although most modern constitutions are written, they don't have to be. The United States Constitution is the oldest written constitution still in effect. France, India, Italy, and Kenya have written constitutions. Great Britain exists with an unwritten constitution. It is based on years of legislative acts, court decisions, and customs. Which do you think would be easier to manage a government with, a written or unwritten constitution? Every government has some plan for operation and organization. You could say that they all have constitutions. But a constitutional government is different. A constitutional government has a constitution that has authority to place recognized limits on the powers of those who govern. It is a limited government. A constitution does not give every rule for governing. They are incomplete guides for two reasons. 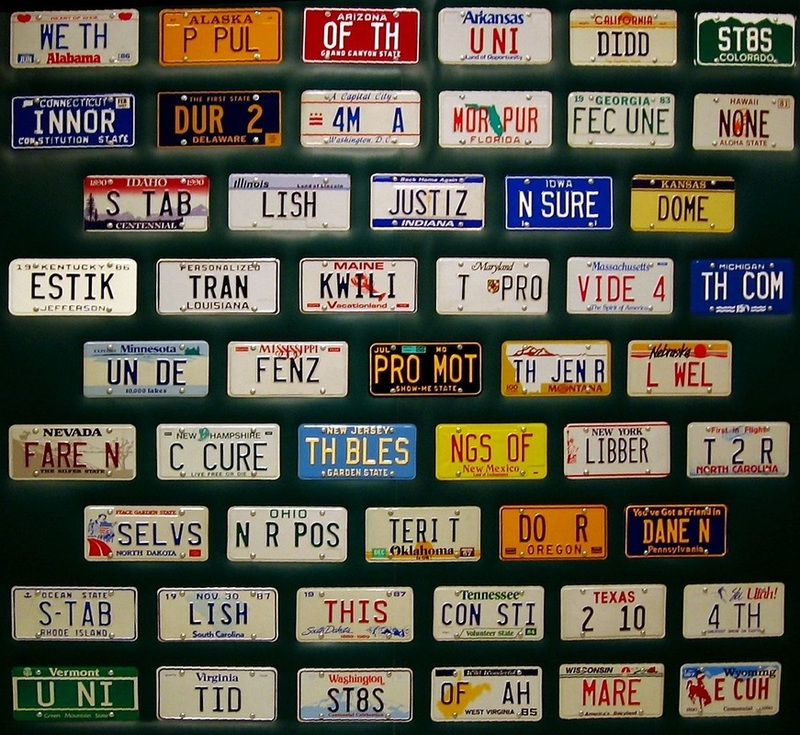 No written constitution can possibly spell out all the laws, customs, and ideas that grow up around the document. Could the signers of the United States Constitution have known about cell phones or air and space travel? Some things come about just by the progression of society, science and technology. One example of this problem was seen with Franklin D. Roosevelt being elected to the presidency four times. The custom up to that point was to follow the precedent set by George Washington that no President would serve more than two terms. It wasn't until the 1950s and the passing of the Twenty-second Amendment to the Constitution that law limited presidents to two elected terms. A constitution does not always reflect actual government practice. The People's Republic of China has a written constitution filled with statements about the basic rights, freedoms, and duties of citizens. But the Chinese government maintains an active police force to spy on the citizens. If a Chinese citizen does not accept the ideas of the state, they are punished. Some restrictions were eased during the 1980s but tensions continue between pro-democracy forces and the Chinese state. 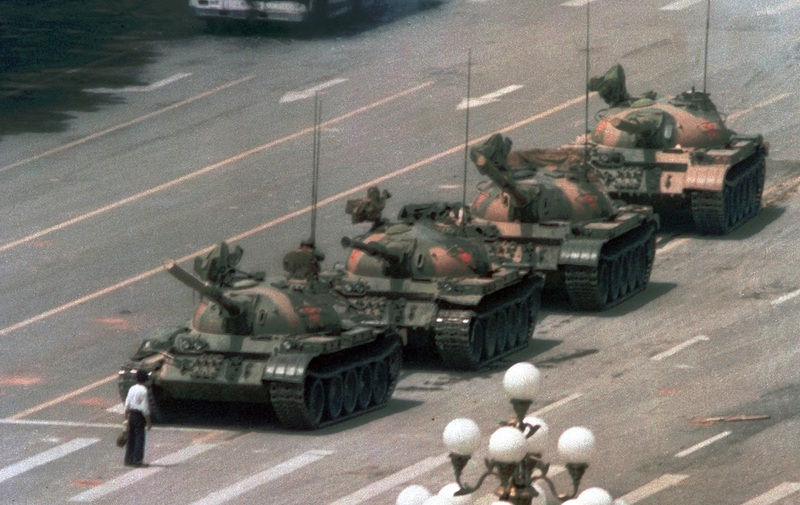 In 1989, a pro-democratic protest of students was stopped by the Chinese military in Tienanmen Square. We have all either written or read an essay in school. An essay has three main parts; an introduction, the body, and a conclusion. Most constitutions are much like that classroom essay. They have an introduction that expresses the goals and purposes that the government will serve. This introduction is known as a preamble. The Preamble to the United States Constitution presents the major goals for the government of the United States. The body of the constitution provides the plan for government. It may also describe the relationship between the national and state governments. Many written constitutions also include the procedure to be amended, or changed. The body of a constitution can be divided into parts, called sections or articles. Our national constitution has seven articles with a total of twenty-one sections. You will find 89 articles in the French constitution and hundreds of articles in the Indian constitution. A constitution provides for the the supreme law of a state. It is usually seen as a morally binding force, using the authority given from the people or from an assembly chosen by the people. Constitutional law is the field of law that studies questions on how to interpret the Constitution and how far government power extends. To control or influence the conduct and policies of government is called politics. The Constitution allows politics because politics and government interact. A major political struggle developed over the ratification or making law of the United States Constitution. Soon, major political parties played key roles in elections. To take a part in politics, people join citizens' groups to protest higher taxes or maybe to meet with the mayor to ask the city to repave the streets in their neighborhood. Legislators, those that create the laws, act politically when they vote to have government buildings constructed in their representative districts. Why would a person want to participate in politics? Why not ignore the whole thing and let others handle it? Well, people choose to get involved because they realize that government can influence their lives in many ways. Different individuals and interest groups make different demands on government. You might agree with these demands or not. Construction workers may want government to support the building of new highways or public buildings to create jobs. Conservationists may want more money spent on public transportation and public parks instead of new highways. Then others may be against both because they don't want higher taxes. As a large, diverse nation, a continual struggle happens in the United States over what benefits and services government should provide, how much those services and benefits should cost, and who is going to pay for them. Politics lets individuals and groups seek to maximize the benefits they get from government while they try to reduce the costs of these benefits. People use politics to use the government to turn their values and beliefs into public policy. Perhaps one group wants to influence a smoking ban in public places, while another pressures government to not restrict smoking at all. Conflicts in society get managed through politics. As people seek rewards and benefits, politics provides a peaceful way to compete with each other and come up with compromises acceptable by the majority. The outcomes of politics, the struggle to control government affect such key matters as air quality, water quality, economic conditions, peace and war, and the extent of the individual's rights and freedoms. The United States Constitution states that the government should promote the "general welfare," of the welfare (well-being) of the society as a whole. The Framers of the Constitution believed government should work for the interests of all the people and not any specific groups or persons. One issue that concerned the Framers was how groups of people, united by special political interests, could hinder the launching of the new government. James Madison brought this concern forth in a set of articles published with the title "The Federalist." or to the permanent and aggregate interests of the community"
Some associate politics with bribery or corruption. They think that all politicians are crooked. They believe that the general welfare may be sacrificed to the desires of a special-interest group. Even if some politicians misuse their position, this should not obscure the value of a political system. Our national government conducts policy in a complex world. There are changing relationships that challenge the policies of every nation. Defining the boundaries of government can be difficult. The world is full of contrasts. The United States is part of a group of states that are industrialized nations. Industrialized nations have generally large industries and advanced technology providing a more comfortable way of life than what developing nations have. Developing nations, on the other hand, are only beginning to develop industrially. With over 100 developing nations having an average per capita, or per person income that is a mere fraction of those in industrialized nations, this increases that contrast in our world. The poorest countries experience starvation, disease, and political turmoil as a way of life. In areas of Africa and Southeast Asia we find many developing nations. Between these two levels of nations are many newly industrialized nations, such as Mexico, South Korea, Singapore, Malaysia, Algeria, and Kenya. The South Korean auto manufacturer, KIA Motors, has become a strong force in the auto industry in the past decade or so. Each state is sovereign, but nations today exist interdependently. They must interact or depend upon one another, especially economically and politically. Global interdependence increases as industrialization and technology grows. The Internet is linking billions of people, and close to half the world's population has access to the Web. Global interdependence affects developed and developing states alike. One example of global interdependence is the North American Free Trade Agreement (NAFTA), signed in 1993 between Canada, Mexico, and the United States. National liberation organizations-aiming to establish an independent state for a particular ethnic or religious group, often through terrorism. Two examples are the Irish Republican Army (IRA) and the Palestine Liberation Organization (PLO). Terrorist organizations-with a quasi-military organization, terrorist organizations operate with a chain of command from the top down and orders must be obeyed. One example of a terrorist organization is Al-Qaeda. Multinational corporations-huge companies with offices and factories in many countries. They are often seen as "stateless" because they have international ownership, management, and workforce. It's difficult to identify these corporations with any one nation. Some examples of multinational corporations are General Motors, American Telephone and Telegraph, Nabisco, and British Petroleum. Organizations of states of the world-these serve a variety of purposes and tend to build coalitions and partnerships with other nations and negotiating policies at home to promote agreed-upon goals. Examples would be the World Trade Organization (WTO) and the United Nations. Nongovernmental organizations-these are set up by private groups to achieve a goal that affects multiple nations. Doctors Without Borders and Greenpeace are examples that work to change political policies on environmental issues and health issues, seeking to improve the standard of life for many in developing nations. Open the link below and answer the questions over section two. Submit your completed assignment to the instructor by email or print it out and turn it in.